Who we are: Network of health systems, payers, providers, academia, and post-acute care professionals. Collaborative sharing of trends, technologies, barriers, and opportunities (both financial and educational). Agenda setting – prioritize topics in transitional care. CME credits will be available. Registration opening soon! Thought leadership based on survey/focus group or other research conducted locally and in collaboration. Transitional Care presentation at the Texas Association Directors of Nursing Administration in Long-term Care (TxADONA) conference in San Marcos April 2 & 3, 2015. 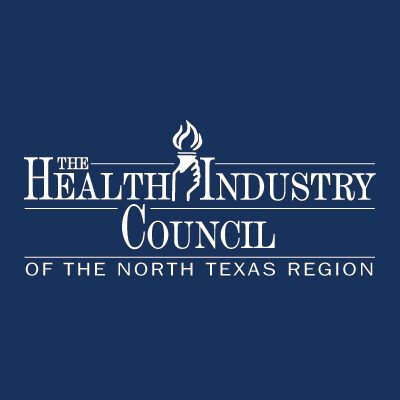 Region 10 Health Partnership (RHP) Learning Collaborative on September 25 from 8:30 – 4:30 at the Hilton Hotel in Downtown Fort Worth. This is Learning Session 2 about Behavioral Health – Primary Care Integration & Care Transitions and Patient Navigation.